It’s Christmas time and for many families that means cozying up with a bucket of popcorn and watching the latest blockbuster to hit cinemas. 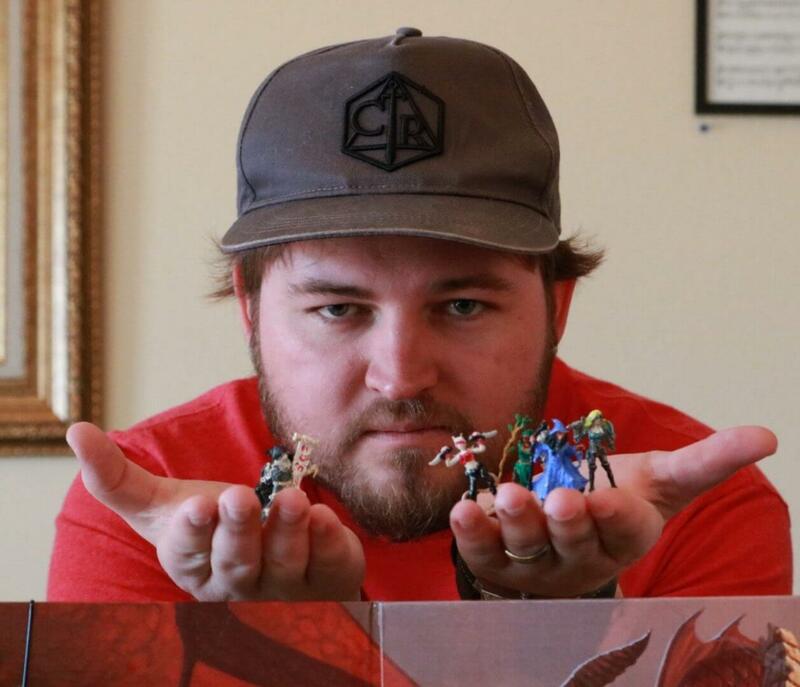 There is a new king of movies at the box office. It seems the majority of people were drawn to one movie in particular, Aquaman. The newest superhero film from DC Comics brought in more than $22 million on Christmas Day. Putting it number six on the list of top grossing movies released on December 25th. It comes after the 2009 James Cameron directed movie Avatar. Followed by the fourth movie also released in 2009, Sherlock Holmes. The top three movies released on the holiday go to Star Wars films. Number three is Rogue One: A Star Wars Story; number two is The Last Jedi, and number one is The Force Awakens sitting at more than $49 million. The Force Awakens total box office numbers is sitting at more than $936 million, making it the top-grossing movie in history, while Aquaman is holding on at more than $105 million. Justice League, the film to introduce Aquaman into the DC Extended Universe, made more than $229 million in the box office when it released last year. Aquaman hit theaters on December 21st giving it less time to gain money than when The Force Awakens released on December 18th, 2015. The production budget for Aquaman was $160 million, so judging by the growth it’s seen in just five days, it may hit its mark pretty soon. 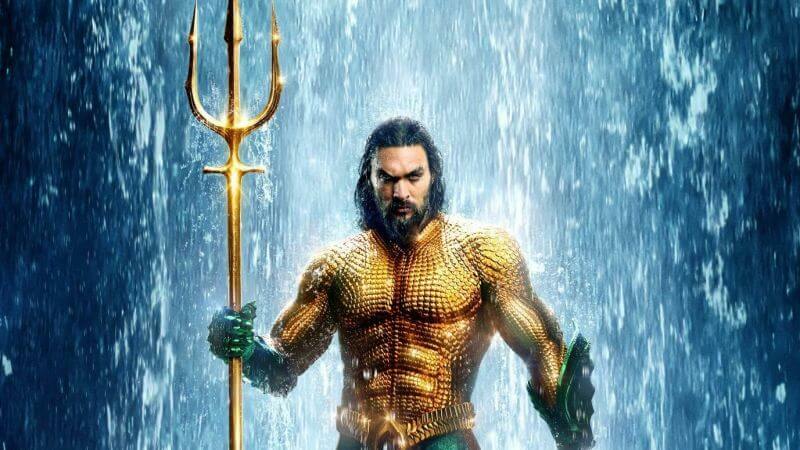 Superhero movies often get greenlit for a sequel so it is highly likely there will be an Aquaman 2 in the future. 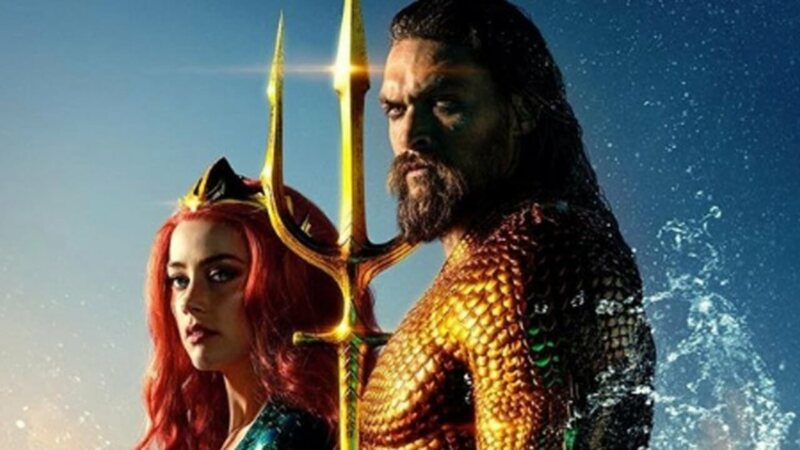 The film stars Jason Momoa (Game of Thrones) as the King of Atlantis and Amber Heard (Justice League, Drive Angry) as Mera. The DC superhero movie is up against Mary Poppins Returns, which brought in $11 and a half million. Bumblebee is in third with more than $8 million. The film is directed by James Wan. DC’s Aquaman is in theaters now.